If you are looking for a company who can offer springs and spring plates in an infinite range of configurations, approach Exartic Ltd today. 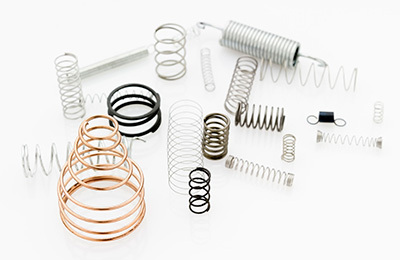 Since springs are more about the quality of the steel rather than the shape, our complete focus is on the width and thickness of the material.Whether you are looking for Compression Springs, Extension Spring, Torsion Spring, Wireform, Custom Springs or Spring Plates, we are the name to trust. We have a talk with our clients to understand their requirements in details before offering the ideal solution within their budget. We can craft spring plates of any shape from the drawing provided by you or by copying an existing (obsolete) part. The material is checked to ensure its hardness and quality. 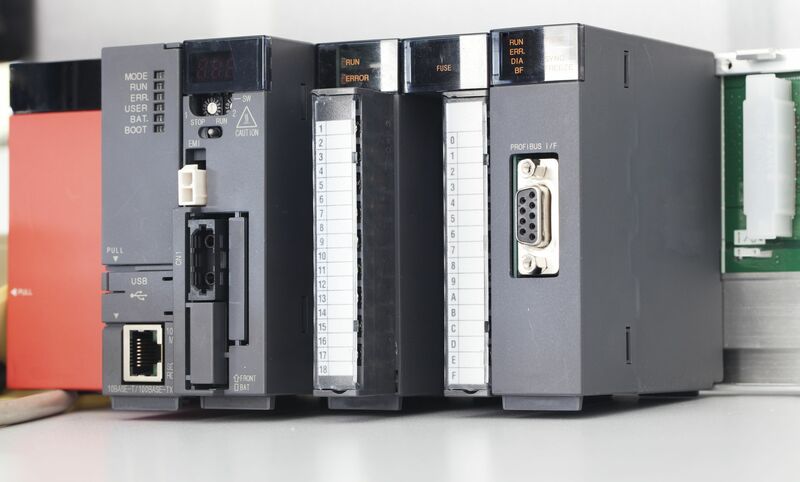 We can cater to your one off or mass production requirement. 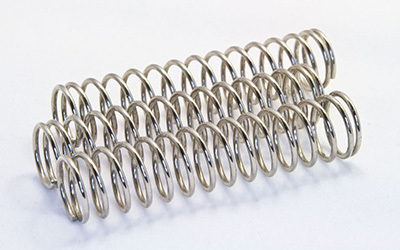 Compression springs are treated to be the most common variety of spring widely used all over the UK and we are one of the leading suppliers. We aim at improving our capacity and quality of our products with each passing year. Clients approaching us with their annual delivery requirements have praised us for offering the best-proven solution. 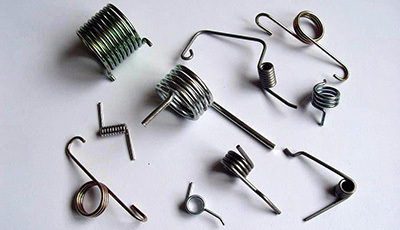 The wire size of the springs generally ranges from 0.1mm to 19.05mm. 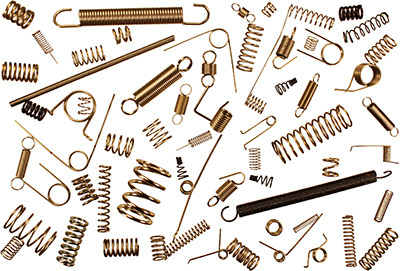 We manufacture extension or tension springs in various sizes to suit your individual requirements. We have a track record of producing millions of extension springs in the last few years to meet the demand of our clients. 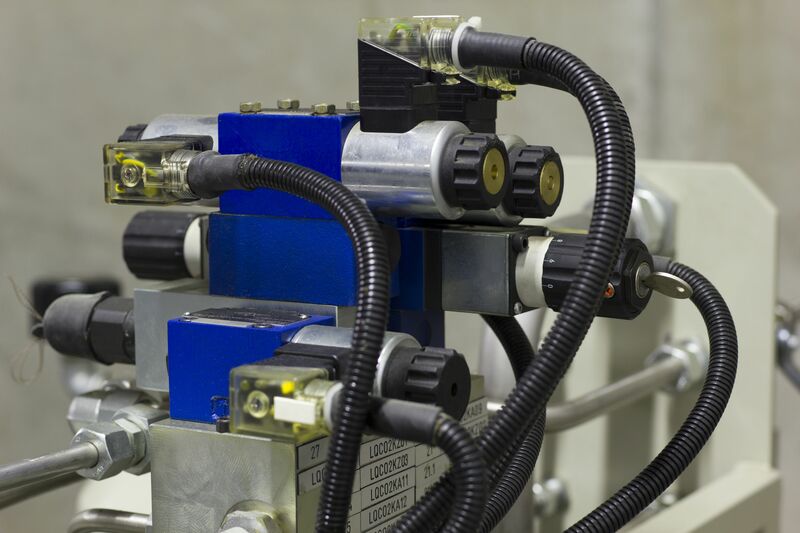 Each stage during the manufacturing process is monitored by our team of experienced engineers. Whether you are looking for the decorative, plain or protective finish, we can supply it all. The Torsion Springs manufactured by us are used for ‘pop-up’ operation in CD players, digital cameras, or similar items. We can supply you sample torsion spring for approval or manufacture them in bulk quantity to meet your requirements. 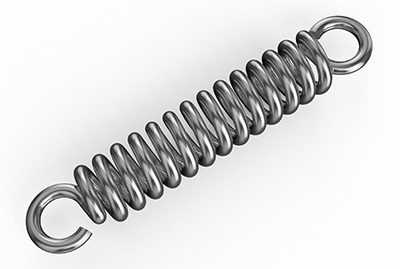 The springs are manufactured from genuine materials like alloy steels, stainless steels, and carbon spring steels. We can provide a wide range of wire forms according to the specifications stated by our customers. The latest and most advanced CNC forming machines are used so you can have complete peace of mind. Our wireform can be used in numerous applications like hooks, baggage label clips, textile machinery, and light fittings, among others. We specialise with custom orders and this has helped us in outshining our peers. We are one of the leading companies in the UK having years of experience in custom spring designs. 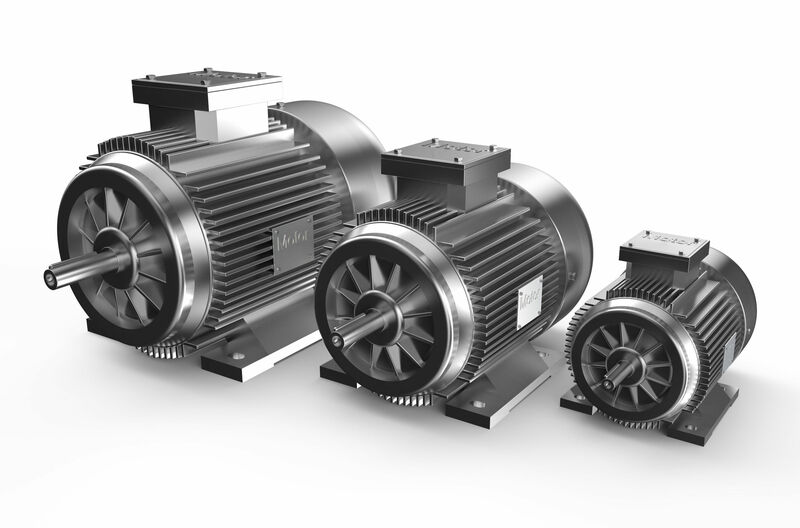 The latest manufacturing technology is used with a complete focus on offering our clients only high-quality customised springs at affordable prices. The Spring Plates manufactured by us being the best in the industry have numerous applications in the industrial sector. Skilled professionals engaged in designing the springs try to provide maximum satisfaction to our clients. Each variety of spring plates offered by us is highly durable and reliable. Their dimension is accurate, has a sturdy construction, and offer optimum performance.